Keysi offers a wide range of training clothing and accessories. The sale takes place exclusively through our licensed Instructor and Keysi schools. 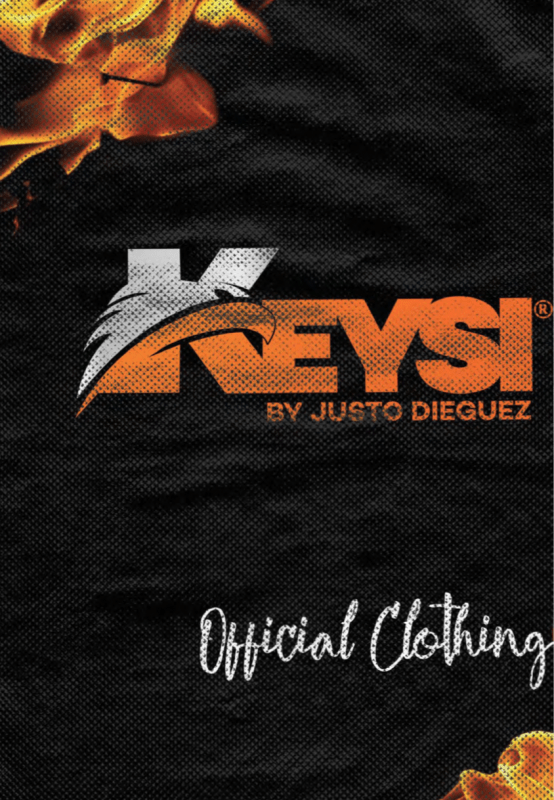 If you would like to purchase Keysi items, simply contact your local instructor.